In today's realm of academia, so much of what students learn is not expressed within the glossy pages of overpriced textbooks. Students and professors are finding that education and career preparation goes far beyond the acquisition of objective knowledge. This is where the construct of extra curricular activities becomes so important- without engaging in extracurriculars, college students are limiting themselves both personally and professionally. 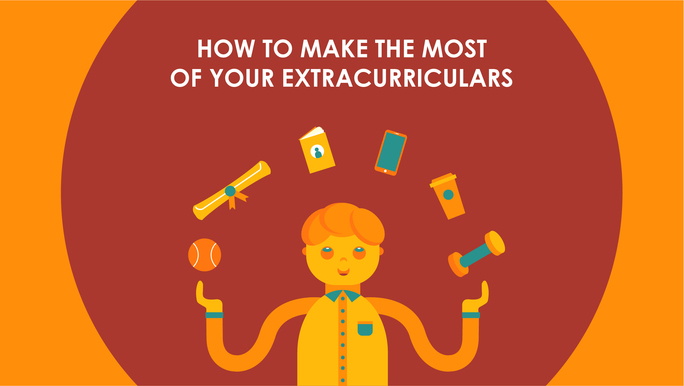 Whether it is playing on the school's club sport team or joining a greek life organization, it is important you know how to take full advantage of everything your extra curricular has to offer. Consider these suggestions and see how you can apply them to your own experience in a club or organization. One of the best ways to make the most of an extracurricular is to get involved with a form of leadership the club or organization may offer. Holding a leadership position and being able to effectively carry out the position’s responsibilities requires the implementation of skills that you cannot necessarily learn in a textbook or a classroom. As a leader, you are responsible for implementing important decisions, initiating change, motivating your peers, and influencing the overall organizational culture. Employers place a heavy emphasis on these types of cognitive abilities when seeking new hires. Having a position of influence automatically means you are held to a higher standard with a certain amount of accountability. All members of PRISM are involved in various clubs and organizations across campus, many of whom hold leadership positions. In addition to being a heavily involved member of PRISM’s videography team, senior Ricky Lam is also the President of the very successful organization, Humans of Virginia Tech (HOVT). Time management is a concept that will follow you for the rest of your life. This seemingly simple capability reflects several characteristics about an individual, such as their work ethic and drive to succeed. Time management is an issue that most college students are forced to confront at some point in their academic career. Those who effectively manage their time experience less stress, higher productivity, and even get more sleep. By effectively managing your time in college, you are automatically setting yourself up for a more successful and rewarding career in the future. With that being said, it is critical to set aside an appropriate amount of time for any academic or social commitments you may have so you can take full advantage of your extracurricular activities. PRISM members are no strangers to the effects of time management and its impact on extracurriculars. 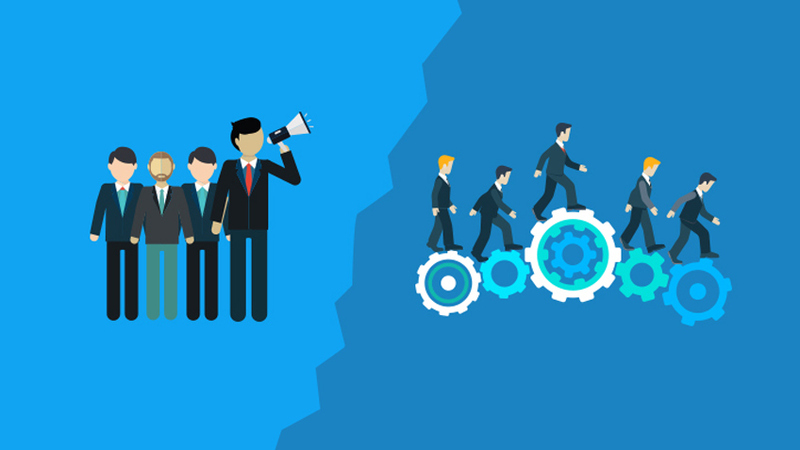 In addition to being full time students and being involved in a professional organization, it is required that each and every PRISMite is involved in another form of extracurricular activity. Create your Own Opportunities- Be Proactive! Having trouble balancing school with extracurriculars AND having a life? Virginia Tech’s Student Success Center and The Cook Counseling Center provide great resources to help you get on track. The concept of collegiate extracurricular activities was founded on the premise of furthering students’ academic, professional, and personal skills. However, if you feel as though you are not getting the most out of the organization as you had anticipated, you need to be proactive. Some of the most successful and confident people know how to be proactive when necessary. They provide value to their team, company, club, or whatever it may be, beyond what is in their job description or what is asked of them. By engaging in proactive behavior, you are able to showcase your talents and highlight what you can contribute to the group as a whole. Don’t be afraid to take the reins in order to open yourself up to opportunities that would otherwise not be available to you. Don’t be afraid to get creative with how you use your organization’s resources! You are in charge of your future. For more information on how you can get involved on campus, visit Gobblerconnect and take a look at the variety of impressive organizations and clubs VT has to offer!